News inspiration Where’s hot in April? April showers? Not on our watch. Jet off in search of the sun, with destinations including Cairo, Las Vegas and Cancun. 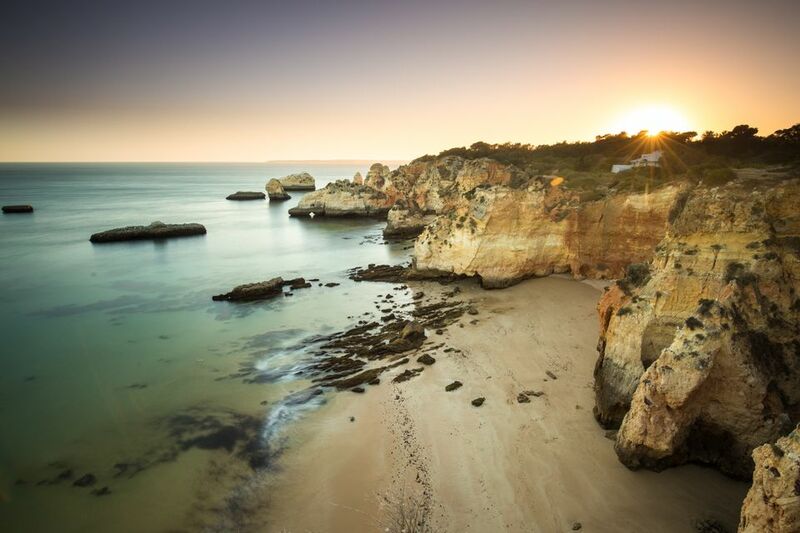 The Algarve – Portugal’s southern coast – has mild and sunny weather during April. You can expect daytime temperatures of 20°C, which is perfect for lounging by the swimming pool or taking a stroll on one of the region’s 107 beaches. 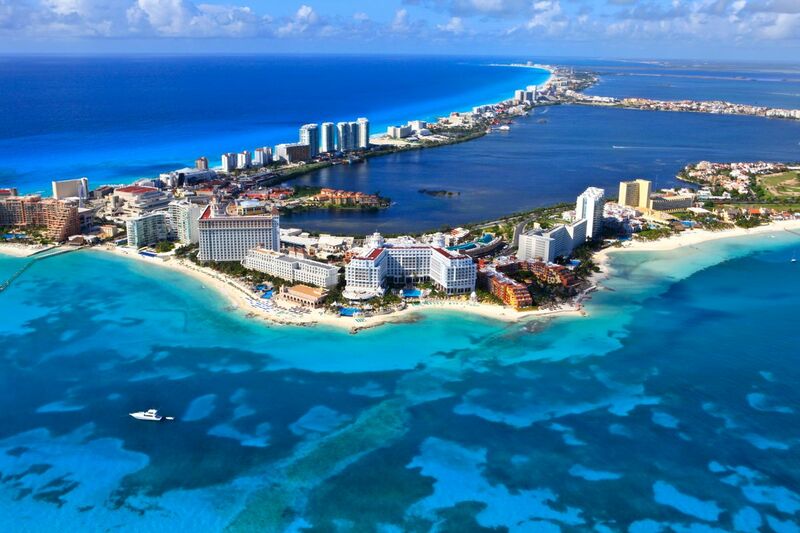 If you’re happy to go long-haul, head for Cancun. This Mexican resort town is famous for its spring break parties. The hot 37°C temperatures aren’t for the faint hearted, but you can always cool off with a dip in the crystal clear Caribbean Sea or with a frozen margarita. Beautiful Barcelona combines beach with city. With temperatures of 22°C you’ll definitely want to make time to hit Barcelonetta, the city’s sandy bay. 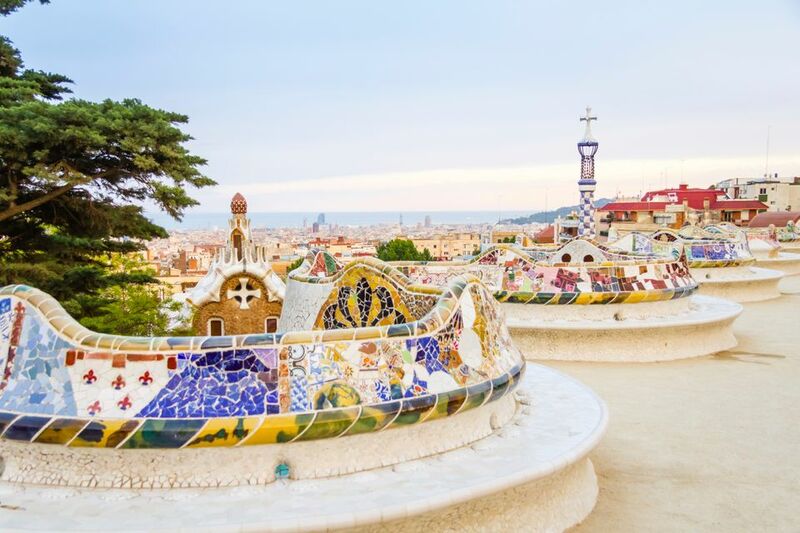 Take a stroll through the winding streets of the Gothic Quarter, enjoy iconic views of the city from Park Guell (pictured) and while the evening away eating tapas and drinking sangria. For a taste of the exotic, head south to Marrakech. Explore the medina (walled city) and haggle for unique souvenirs in the lively souks. Need more April holiday suggestions? From city breaks in Singapore and Durban, to beach breaks in Fuerteventura and Colombia, we’ve got plenty of ideas for the perfect spring break. Check out our suggestions on where to go on holiday in April and get ready to be inspired. Grab your passport and your driving license and get ready to take on these budget road trips of a lifetime. Festival season is almost upon us, so make it a summer to remember by planning a trip to coincide with one of these unique festivals around the world. Save even more money on your trip with our pick of the best value destinations to visit this year.